For 250 years, Revol has been letting chefs around the world showcase their table presentations and enhance their dishes. 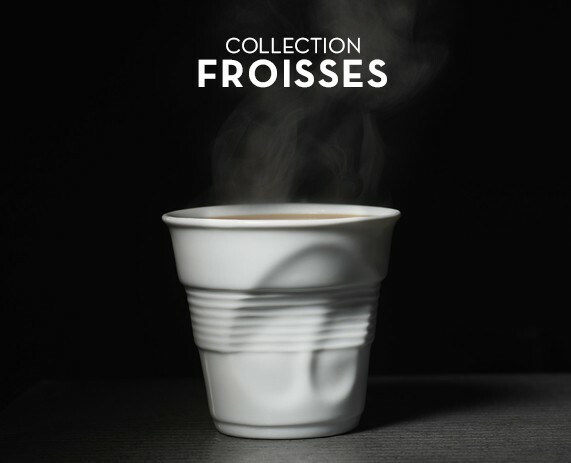 The Froissés collection with its unique design has become the perfect piece for serving espressos and cappuccinos or for presenting desserts and appetizers. Inspired by a crumpled plastic coffee cup, Revol has embellished porcelain in these eye-catching porcelain cups and tumblers, so clients can only be charmed by them. 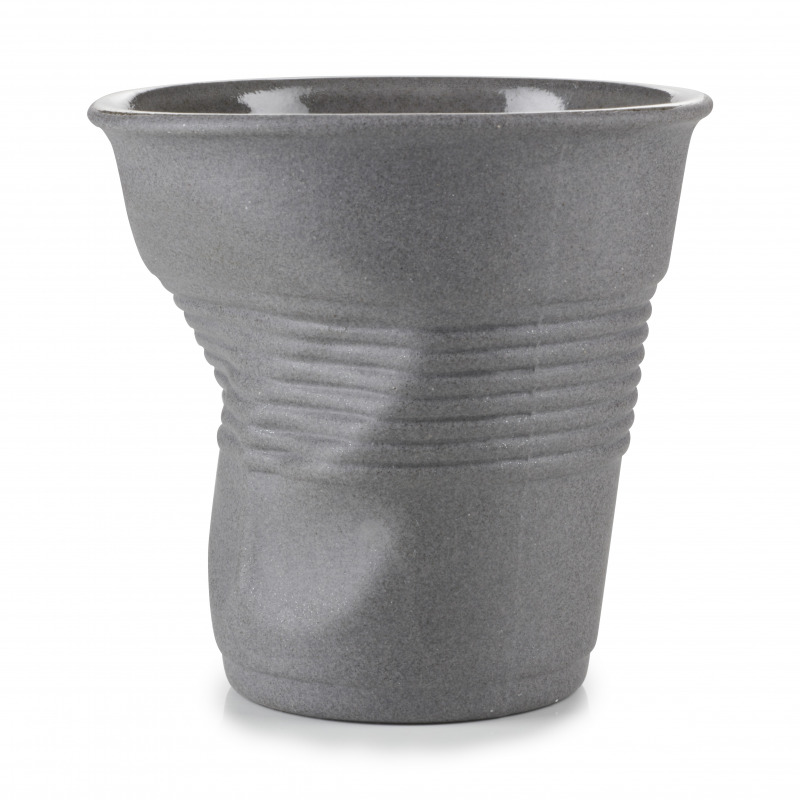 Today, Revol has taken one step further by creating for you its Froissés cappuccino tumblers and espresso cup in a 100% Recyclay range. Thanks to an unrivalled and world first process, Revol craftspeople have created a 100% Recyclay Froissés tumbler, guaranteeing an esthetic choice while protecting the environment and our planet. A respectful commitment which is sure to impact the clients’ impression of this already notorious collection. 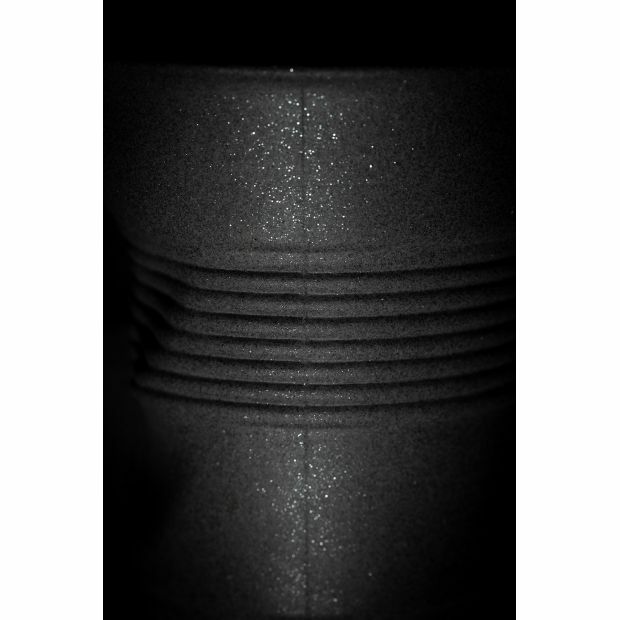 A crumpled plastic tumbler, beneficial to the environment is something you could only dream about for your restaurant. Revol made it happen with its 100% recyclay Froissés. AN ORIGINAL AND WHIMSICAL DESIGNInspired by a crumpled plastic coffee cup, this REVOL cup leaves nobody indifferent. It is a source of endless creative inspiration, and a touch of design on your table! Its uses are not limited to coffee or hot drinks; it is also ideal to bake and serve your cakes, fruit salads or ice creams. Bowls and ramekins round out the collection. 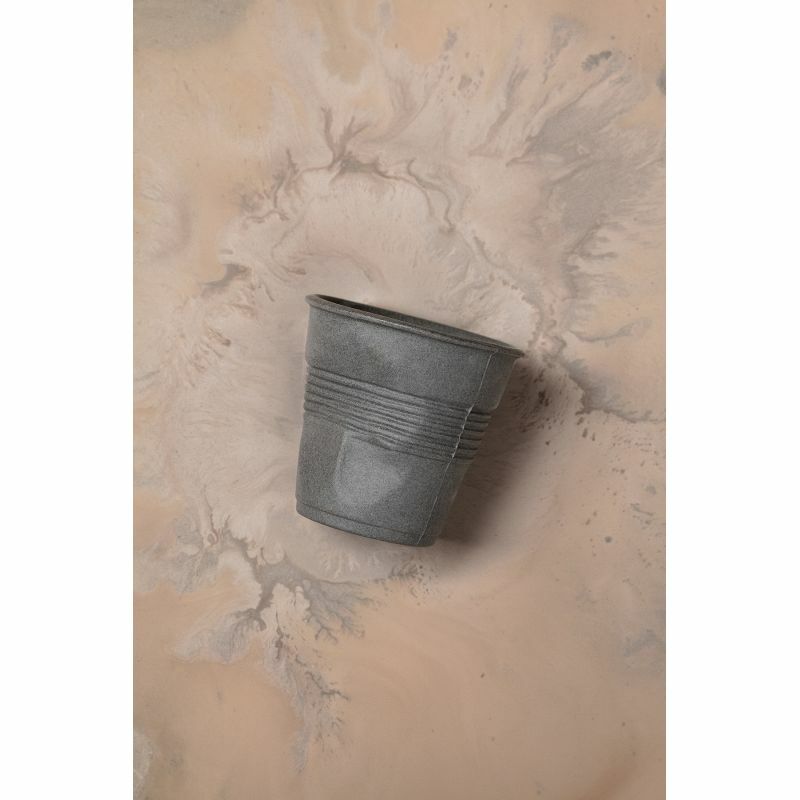 A plastic tumbler... crumpled then reproduced in porcelain. An original idea for all of your presentations!